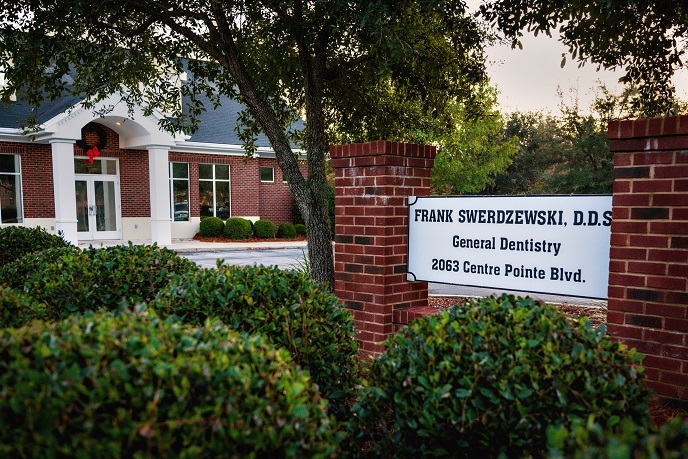 Dr. Frank Swerdzewski is committed to providing each patient with an exceptional level of care and attention. At our office, we are proud to be known as one of the best family dental practices in the Leon County area. Our dedicated staff works together to provide high-quality comprehensive care in a friendly and caring evironment. Our compassionate and caring staff takes pride in paying close attention to each patient's needs, and establishing a personal rapport with them. We strive to make each dental experience a positive one. Take in the beautiful view while you are here!